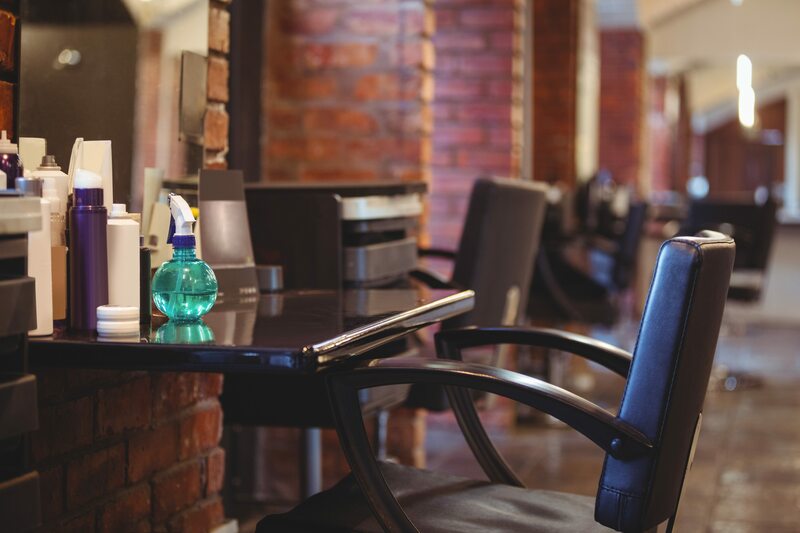 For some customers dealing with anxiety, visiting a salon can prove a daunting experience, which is why UK-based salon chain, Bauhaus, has begun a “quiet chair” concept – a customer only has to tell their stylist the haircut they would like with no small talk. Salons worldwide have begun to adopt the trend, with a salon in Minneapolis, America, which has begun to offer the service too. “Anxiety is non-stop for a lot of people, [so it’s important] to have a place where they can come and zone out and not have to worry about social norms and fitting into social standards,” says Sica Dawn, Fox Den owner and stylist in Minneapolis. Would you consider offering this treatment in your salon?